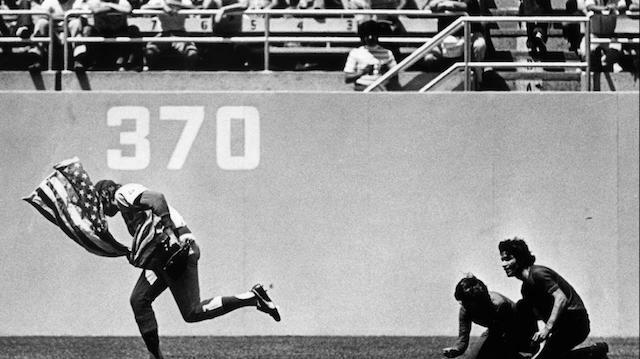 A night that began with Los Angeles Dodgers manager Dave Roberts being booed during pregame introductions ended in disappointment for most in attendance at Dodger Stadium for Game 5 as the Boston Red Sox captured their ninth World Series title in franchise history. 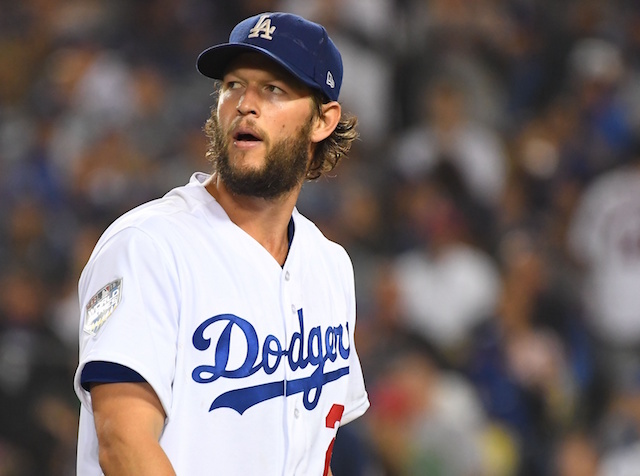 A season in which their success largely was tied to the home run ball, the Dodgers were on the wrong end of that as Clayton Kershaw allowed three homers over seven innings in a 5-1 loss. 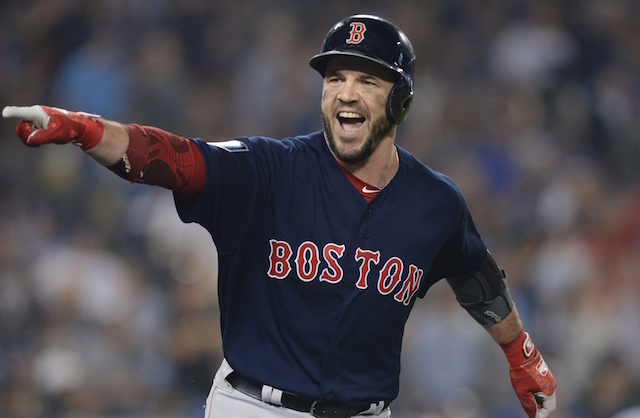 Having hit a home run and three-run double in his last two World Series at-bats, Steve Pearce ambushed Kershaw’s first pitch for a two-run home run in the first inning. Pearce later tagged Pedro Baez for a solo shot in the eighth inning. Kershaw managed to settle in from the home run he allowed, retiring nine in a row. The streak was snapped by J.D. Martinez on a one-out single in the fourth inning. He was wiped out on a double play. The wheels then began to fall off for Kershaw in the Dodgers when he surrendered a solo home run to Mookie Betts. That not only extended the Red Sox’s lead but snapped an 0-for-13 skid for the likely American League MVP. Martinez put the Dodgers in a deeper hole when Kershaw missed his spot with a fastball and it was clubbed to straightaway center field for a home run in the seventh inning. 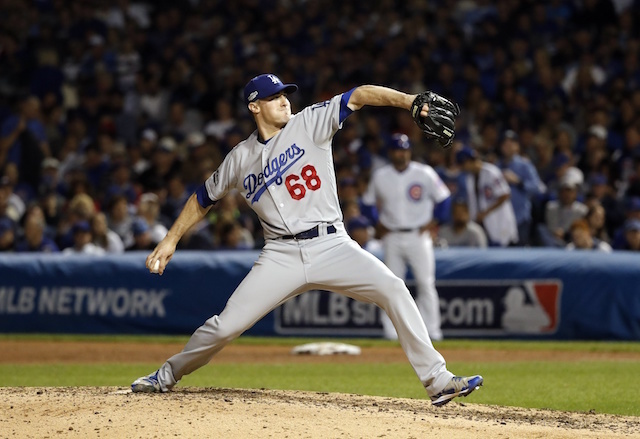 Kershaw became the first pitcher to allow three home runs in a World Series game since Matt Garza in 2008. Like Kershaw, David Price was rocked early, surrendering a leadoff home run to David Freese in the bottom of the first. But Price, who was pitching for a third time (second start) in four days, quieted the Dodgers from there. Freese reached on a gift triple in the third inning when Martinez failed to locate a fly ball to right field. But Price picked him up by inducing Justin Turner into a groundout and getting Kiké Hernandez to fly out. The at-bat was Turner’s first of the World Series with runners in scoring position. Price wound up allowing just three hits and finished his night of work by retiring 14 in a row before walking Chris Taylor to lead off the eighth. Joe Kelly promptly struck out the side and Chris Sale pitched a scoreless ninth inning to wrap up Boston’s win.